"Hercules MRX Plus V | Drenth's Highway Garage Tire Pros. | Quality Tire Sales and Schererville, Indiana "
Two full-width belts stabilize tread for control and even wear. 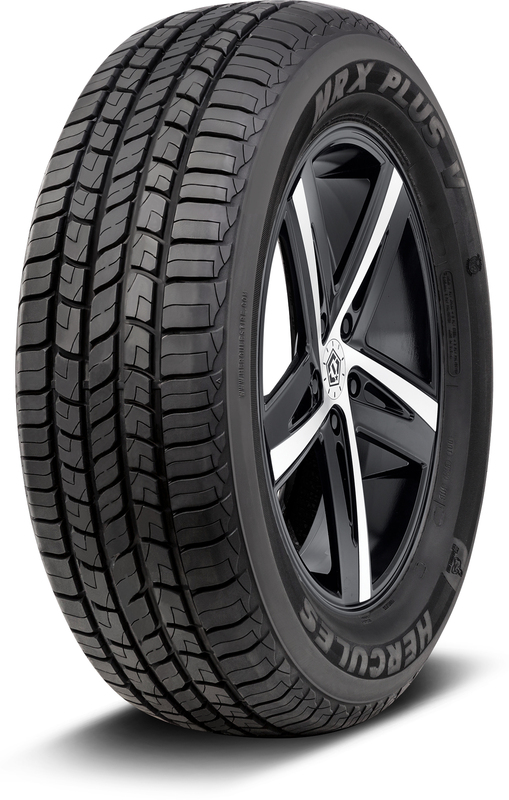 All-season tread design for road-biting grip. Slotted shoulders/wide grooves provide all-season traction and hydroplaning resistance. Variable pitch tread design for a quiet ride.